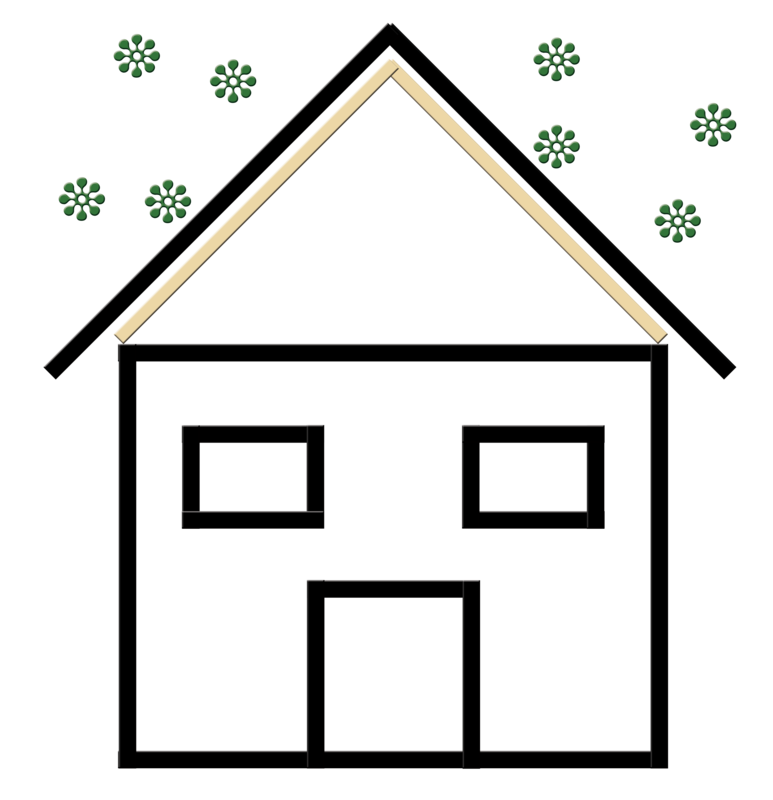 Are you new to the idea of spray foam insulation and feeling a little lost? 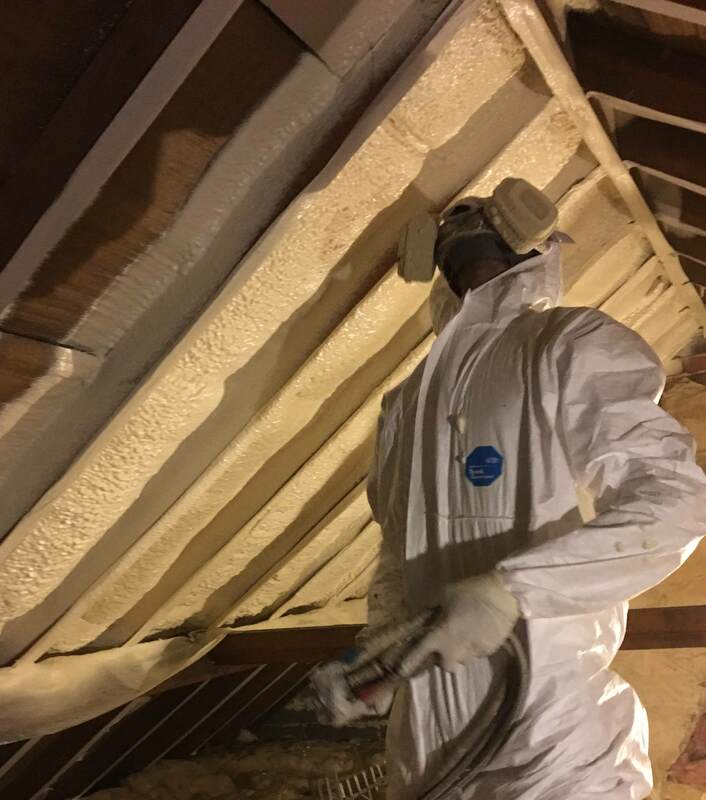 We have listed and detailed below a number of benefits to having spray foam insulation and how they will affect you, your family or your employees directly. If you would like to discuss further these benefits and how they could apply to your home or company then please feel free to contact us on 0800 020 9132 or use our contact form here. 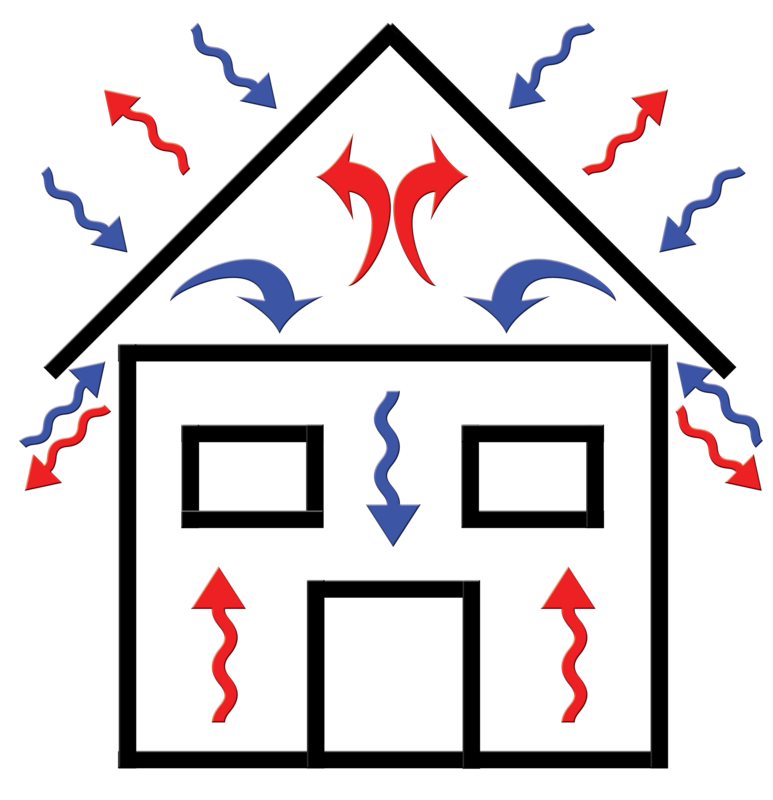 When your heating is on the heat produced rises to the highest point in the building, most modern buildings have insulated walls with cavity wall fill and double glazing, thus forcing the heat upwards through the building quicker. Regardless of fibreglass insulation the heat does escape through the roof by escaping up through the loft hatch or light fittings and goes straight out through the roof. The lost heat is then replaced by cold air which falls through the house creating unwanted draughts and chills. What spray foam insulation does is put the lid on your property, creating a barrier to stop the heat escaping. The result is that your home will take less time to heat up and you will keep more heat in. Homeowners can expect to be saving as much as 50% on energy bills with spray foam insulation installed. With the heating not needing to be on for as long and the heat generated being kept in your home for longer you will notice the saving on your energy bills. This saving increases over time as energy bills increase year on year you will save up to 50% year on year giving you increased savings as time goes on. The saving you will make will be down to the property and how much the foam insulation will improve what is currently in place. Poorly installed insulation such as fibreglass not padded into battens correctly as much as 4% of the thickness as a gap can cause a 30% decrease in the effectiveness of the r-value. 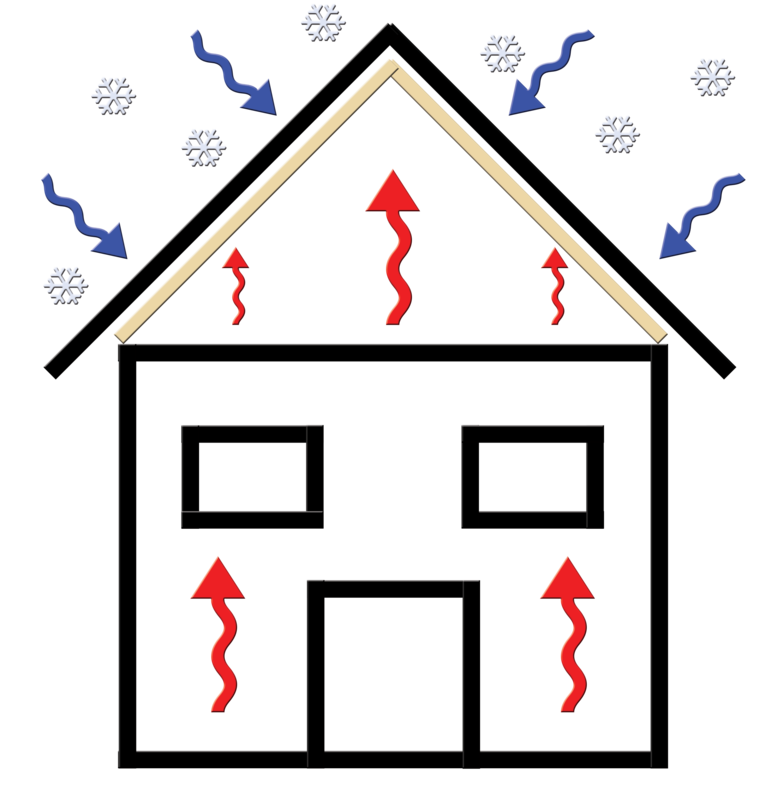 The same barrier created by spray foam insulation for keeping your heat in and the cold out also creates a barrier for airborne particles. Airborne particles such as dust, dirt or pollen will be stopped by this barrier. With these particles being stopped by the barrier it creates a cleaner environment within your home. 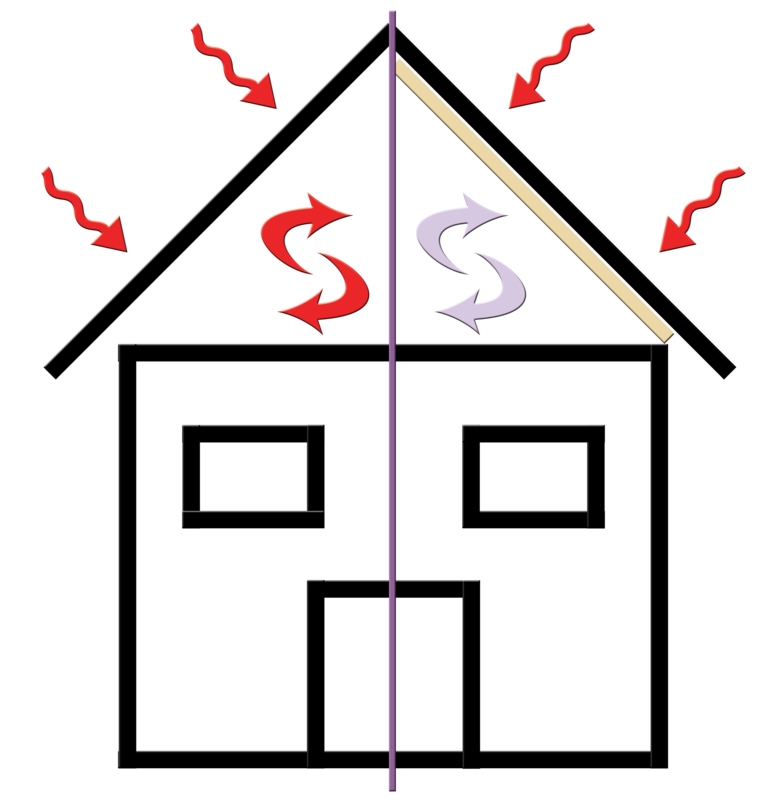 Condensation is created within the house itself when the warm air rises into the loft space and mixes with the cold air in the loft space. The condensation created can lead to further problems with damp and mould throughout the loft space and the rest of your home. With condensation not able to develop in the property because the condensation barrier is moved to the roof line the chance of mould developing is reduced. Also spray foam insulation has no nutrients for mould to develop in and as it does not allow moisture through keeping the air drier causing no mould to develop. Protecting against mould development is especially important to those at greater risk of being affected by the bacteria and allergens that breed in mould. 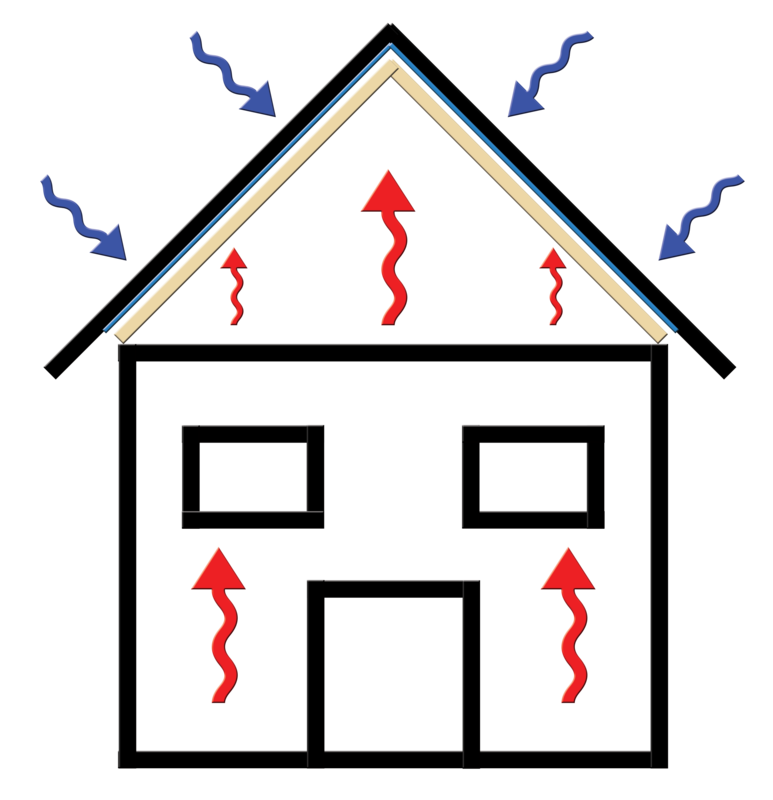 Spray foam insulation also has benefits during the warmer months, in the summer the loft space can trap heat from the sun making it very hot and uncomfortable in the house, particularly at night. Spray foam insulation acts as a barrier for the suns heat reducing the heat saturation and making your home a more comfortable place all year around. 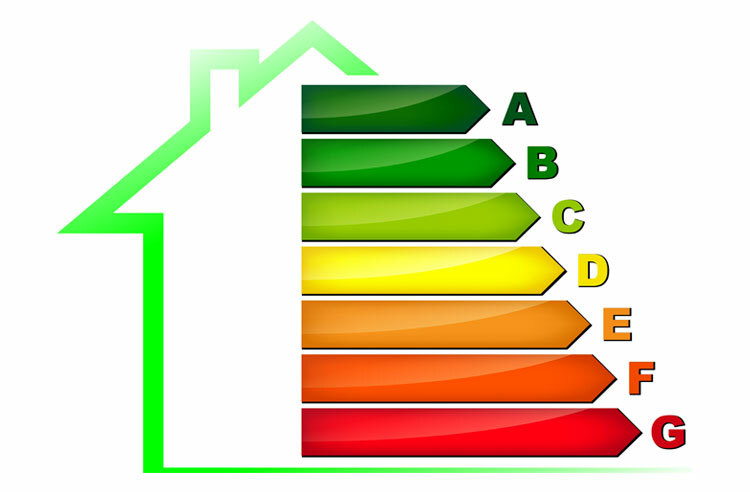 EPC refers to the Energy Performance Certificate, this is a certificate required when a property is constructed, sold or let. Improving the EPC value can result in a number of benefits depending on the circumstance. If constructing or selling a property a better EPC value can invite a larger value to the property. When letting a property a better EPC value can invite a wider range of potential tenants that are attracted to lower energy costs. Read more about EPC ratings, what they are, how they work and about upcoming regulation changes for 2018. Spraying closed cell spray foam insulation directly onto under side of tiling can improve structural integrity, it bonds the tiles and the structure together. However, at FoamInstall we will install a layer of protection between the foam and the tiles. This will enable repairs and maintenance to be carried out to the either the roof or the spray foam without adversely affecting the other. Other suppliers will spray directly onto the tiles bonding them together meaning that any roofing changes or repairs could become very costly. If you live in a noisy area, such as on a road or a flight path to an airport foam insulation can greatly reduce the noise entering the property. Our spray foam insulation has great noise cancelling properties not only for the exterior of your home but also it can be used in flooring to reduce the noise between floors in your property.